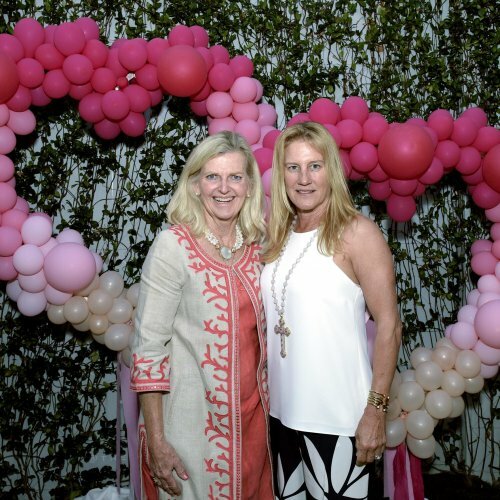 Fancy a chance to check out Palm Beach’s newest hotspot, the Royal Poinciana Plaza? Labor Day weekend is the perfect time to do so. This recently revitalized open-air plaza has a full docket of ongoing activities and events, including the weekly Summer Fitness Series (Saturdays) and Backgammon + Bubbles (Sundays). 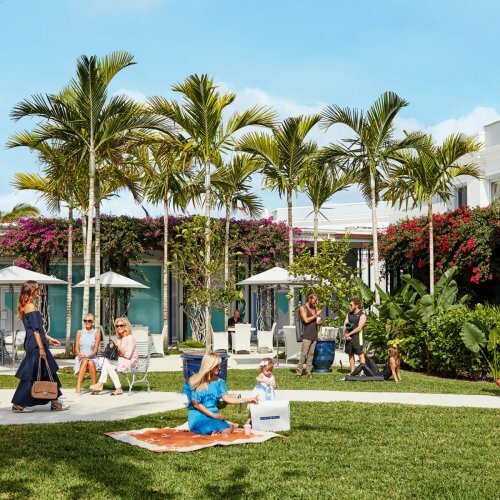 Whether you’re into taking a complimentary pilates or barre class en plein air or would prefer to sip Champagne and play games, the Royal Poinciana Plaza has you covered. Bring your own mat, and make sure to leave time to shop the 180,000 square feet of retail space.